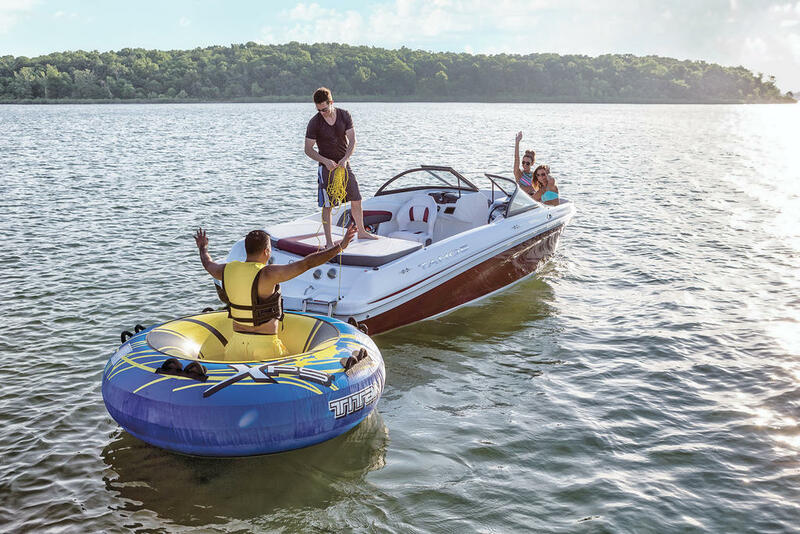 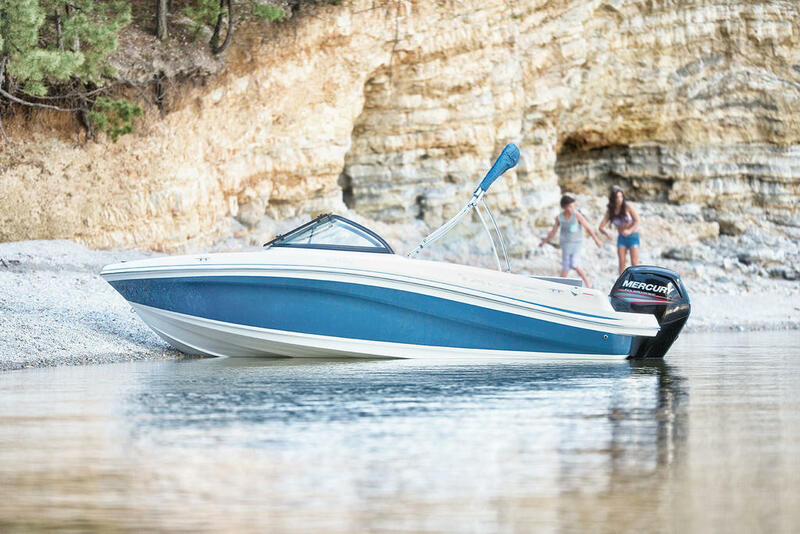 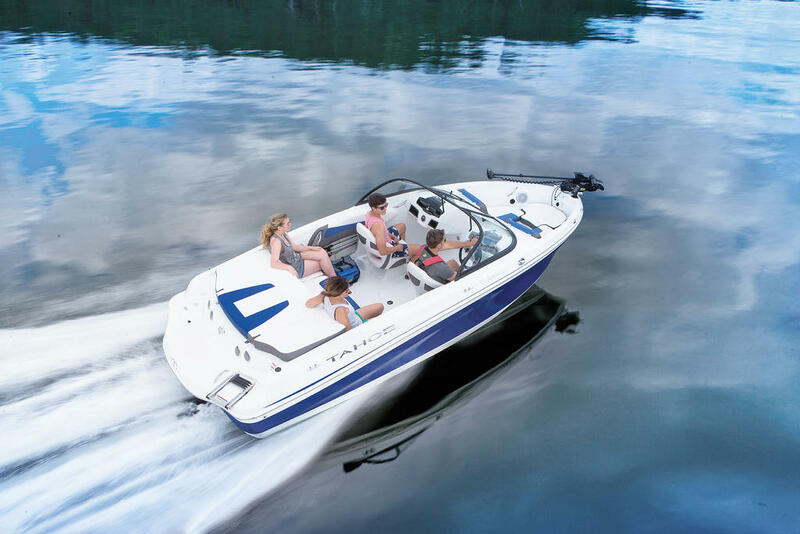 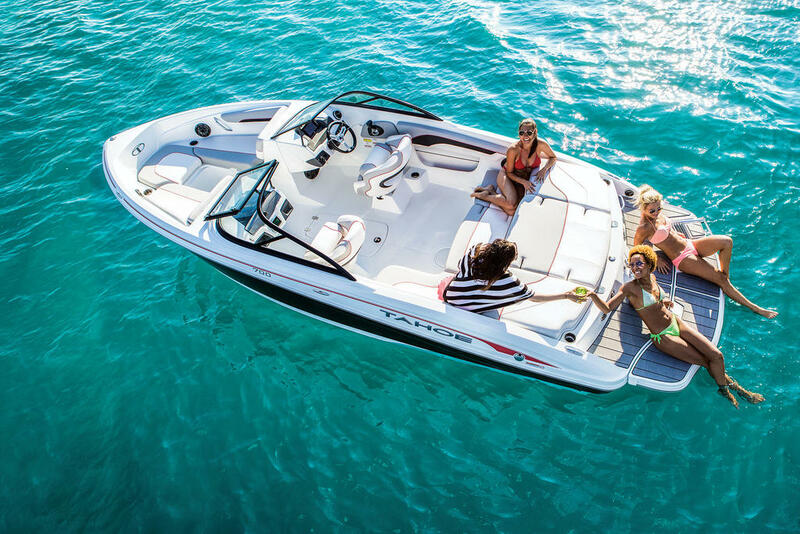 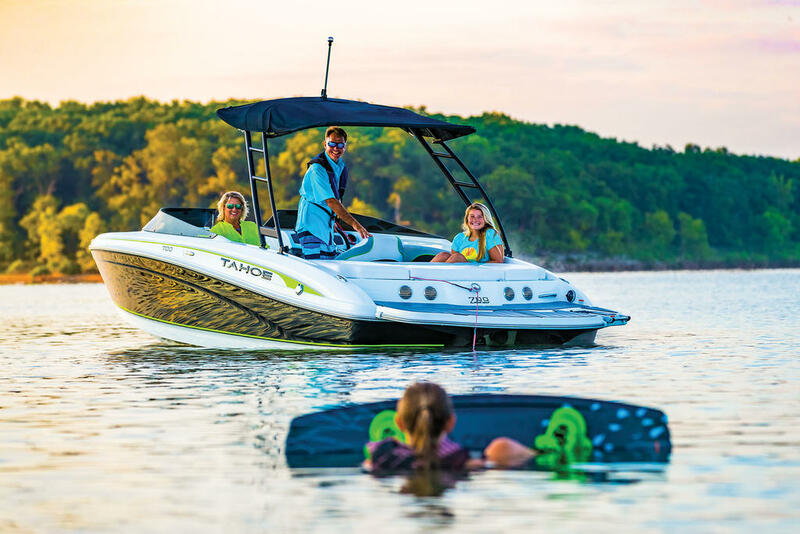 Weâre excited to introduce you to the all-new TAHOE® 2150 CC deck boat. 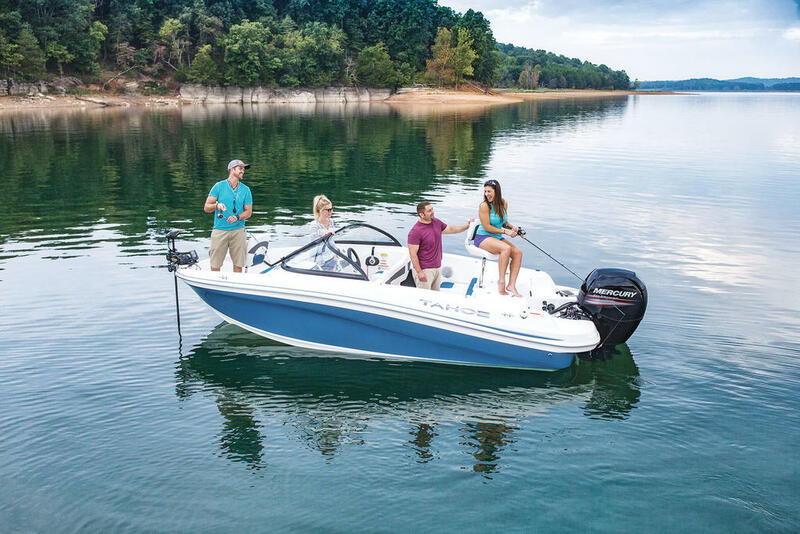 It combines sleek lines and pontoon-level features and comfort with the 360-degree fishability of a saltwater fishing boat, ensuring this model is ready to become your familyâs new entertainment center. 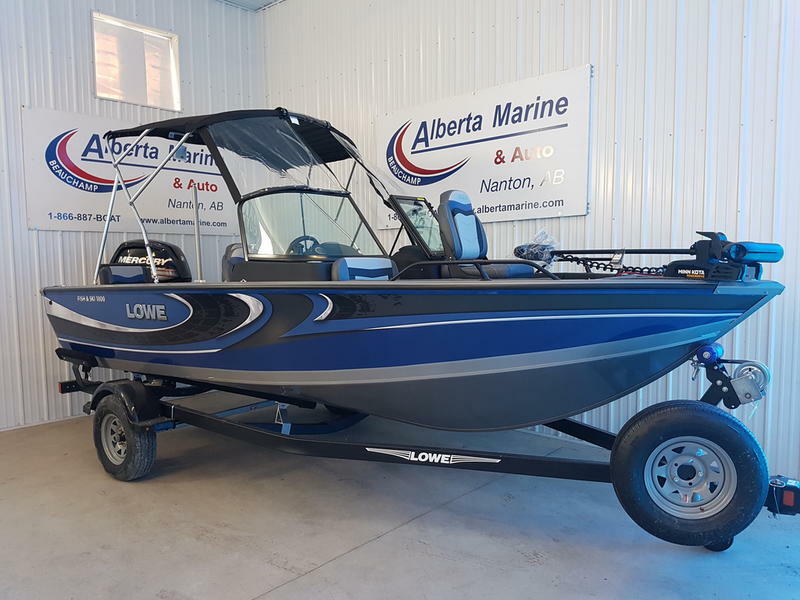 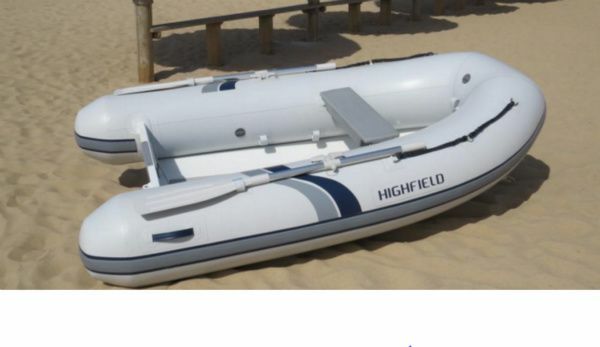 Or, take advantage of the rod holders, aerated livewell and insulated fishboxes as you fish away the day from anywhere on the boatâs perimeter. 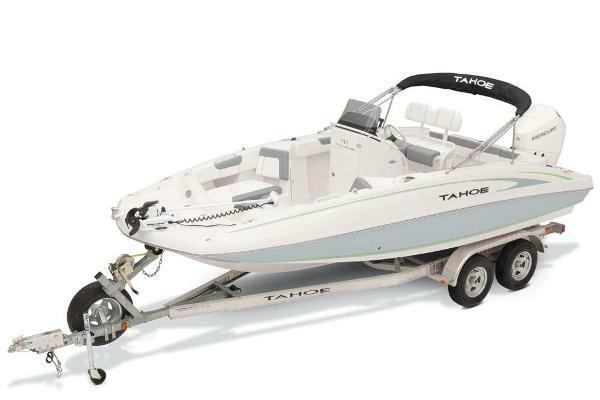 Versatile and stylishâ”thatâs the new TAHOE 2150 CC deck boat.